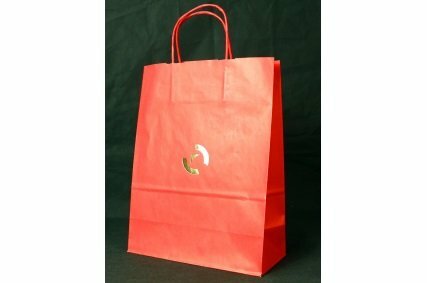 For a long time, paper sacks weren't making much of a splash. 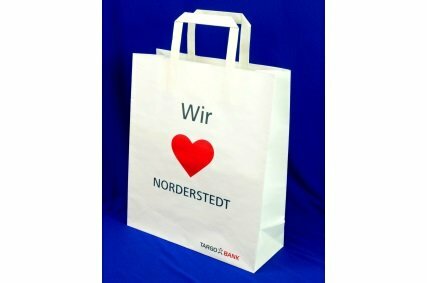 Assumed to be disposable bags, plastic sacks and cotton bags dominated the streets. 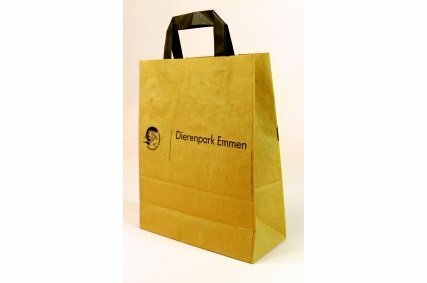 Discounters and supermarkets offered plastic sacks by the thousands to their customers at the counter. 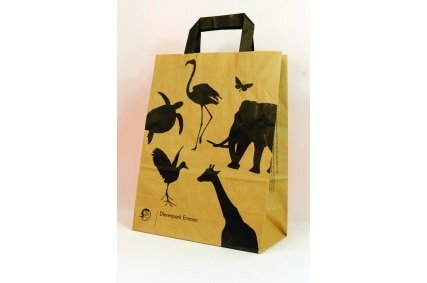 But with the population's growing ecological awareness, paper sacks have returned to their previous place of significance. 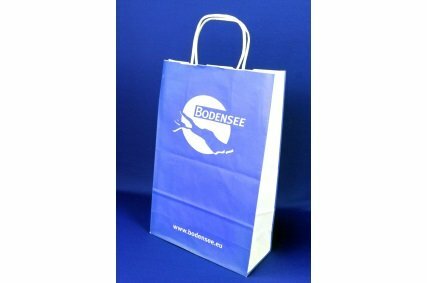 Since owners don't give out free bags anymore to package goods, the customer is the one who chooses and often prefers paper sacks. 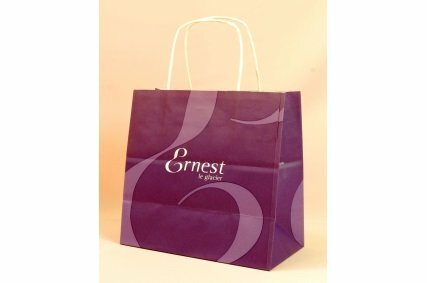 As anyone who has used them knows, they are unexpectedly robust even under heavy loads. 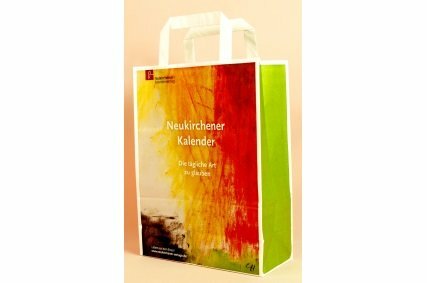 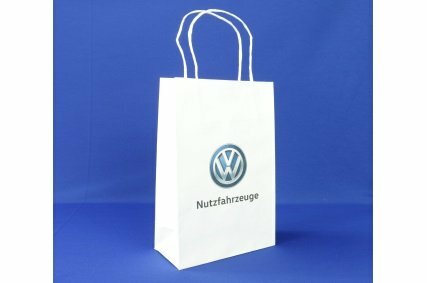 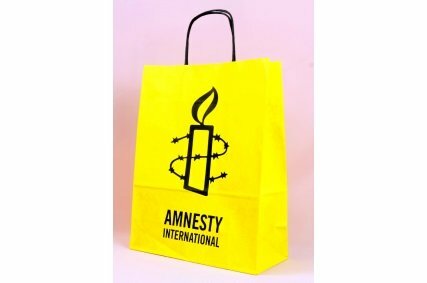 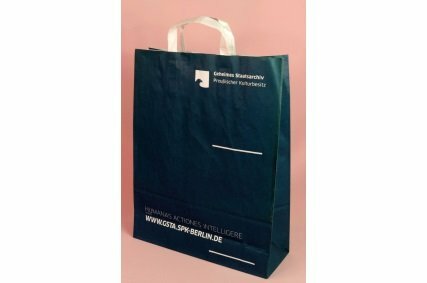 Marketing departments have also discovered how inexpensive paper sacks are as effective advertisements, combining promotional potential for the business with value for the customer. 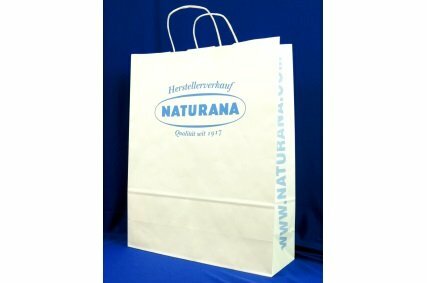 Supermarkets, retail stores, and their agents are printing paper sacks in mass numbers again. 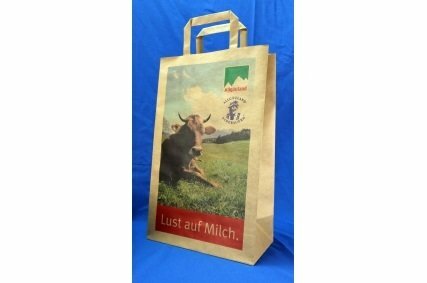 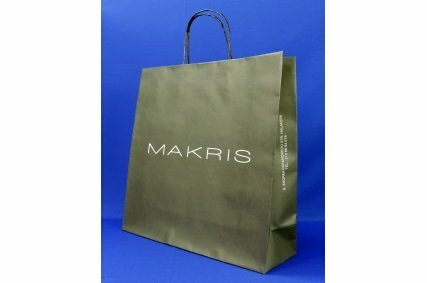 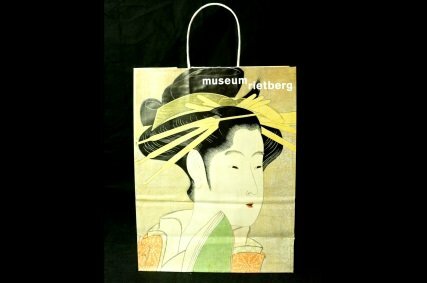 Printed paper sacks with logos are absolutely modern and belong in your marketing strategy. 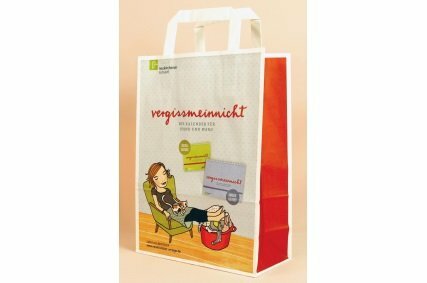 Using paper sacks shows a high level of consciousness about environmental responsibility. 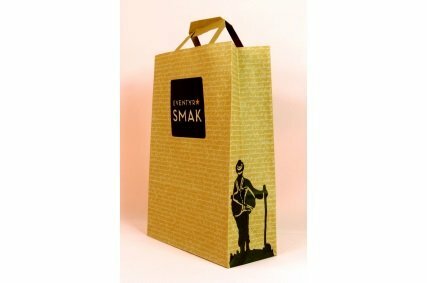 Paper sacks are as classic, sturdy, and useful as they appear at the first glance. 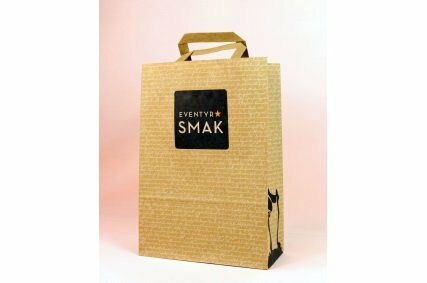 One of the most important advantages of kraft paper carrying bags comes from their a) almost retro appeal and b) the fact that customers today identify them directly with sustainability, as well as c) their cost-optimized production. 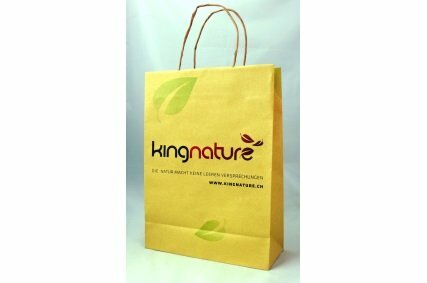 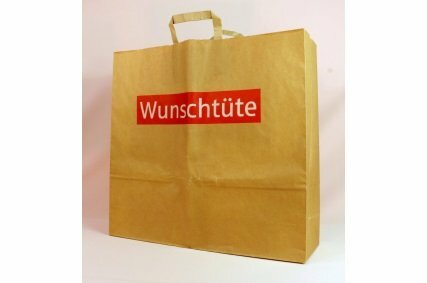 Three big points which affect your image and your brand when you have paper bags printed! 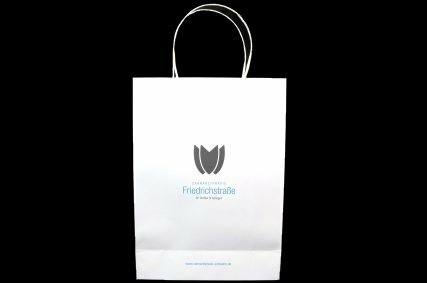 You can display all three positive characteristics in an ultramodern world and offer the right marketing concept when you decide how your own products and broschures are presented, and what you want consumers to associate with your brand. 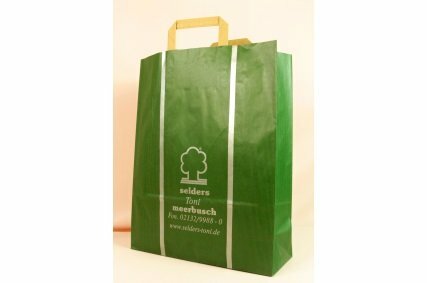 Paper sacks can be used more than once because of their extreme stability, winning over customers with their load carrying capacity of up to 10 kilograms, and are recyclable and eco-friendly. 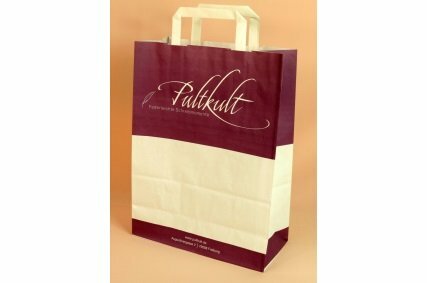 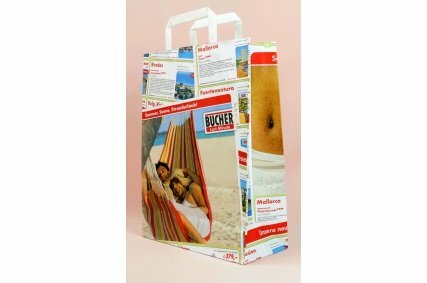 According to their use, we can offer you printed paper sacks in various sizes and designs. 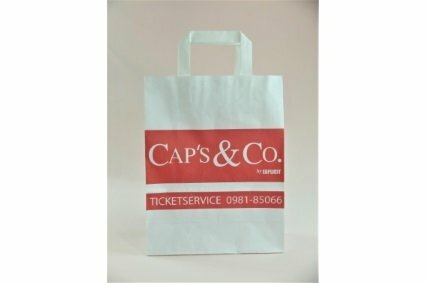 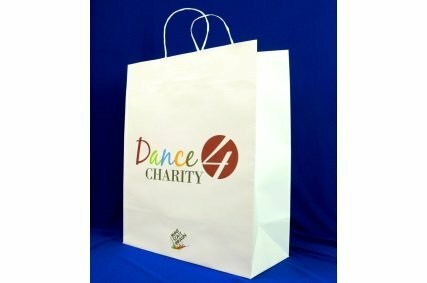 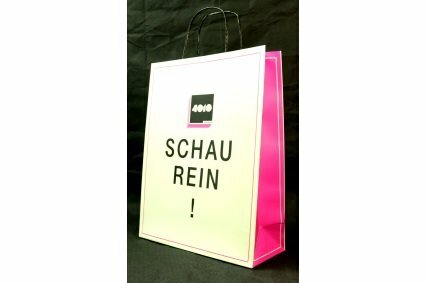 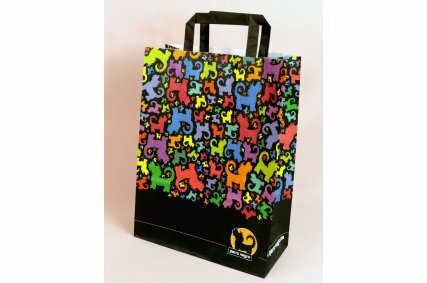 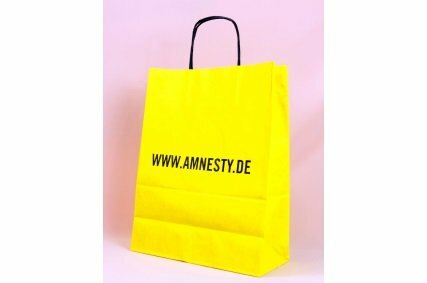 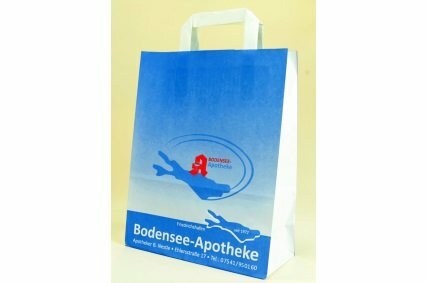 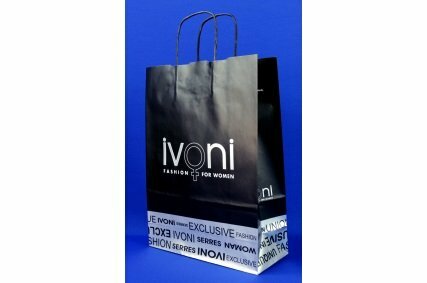 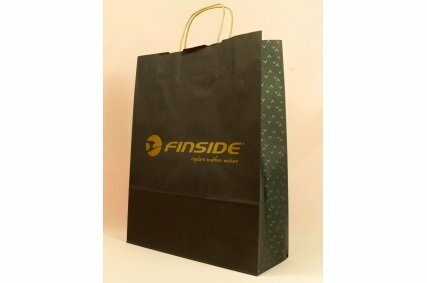 Whether you're looking for simple shopping bags for retail or high quality collector's bags for fairs and exhibitions, printed individually with your logo, company signature, and your advertisement - when you give printed paper sacks, you're not just giving your customers a carrier which is easy to fill and carry, but a striking and unique business card. 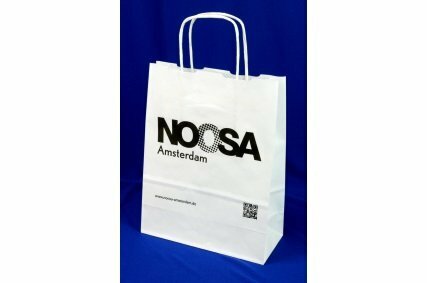 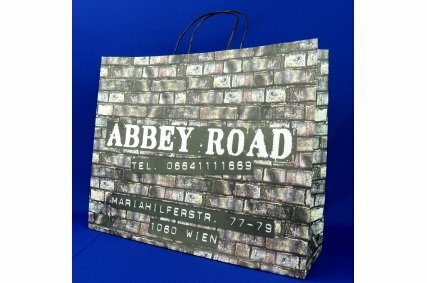 Printed paper sacks give your message the ability to be direct and present everywhere without looking like an annoying billboard. 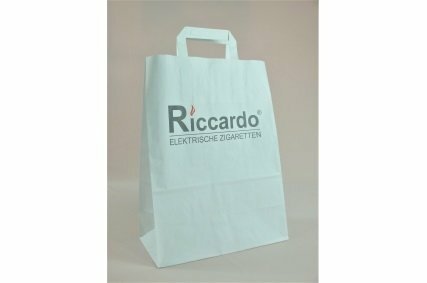 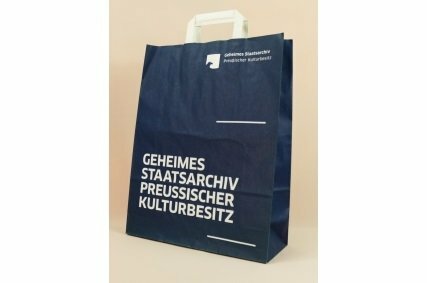 Paper sacks are printed to order using offset or flexo printing and you have the ability to upgrade your paper sack to a high quality product using impregnation, hot foil lamination, glossy or matte plastification, and blind embossing. 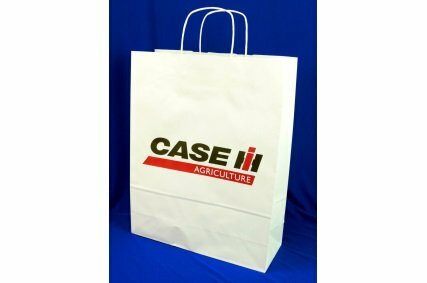 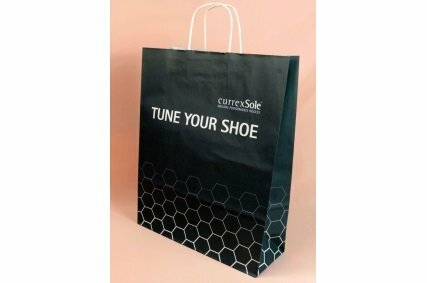 Send your customers a personal message with your logo on a paper sack and leave them with a lasting impression of your company's logo and message. 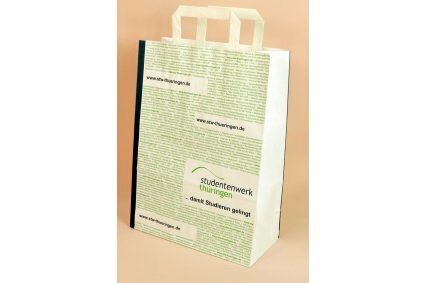 When you create a unique paper sack, you're not just designing an eye-catching bag, but also a money-making advertising campaign designed around your goals. 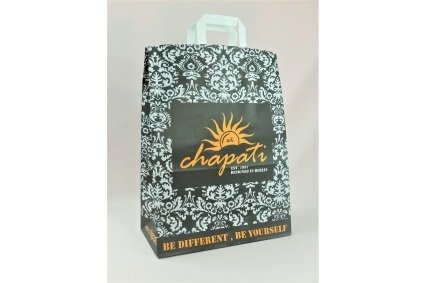 There's no need to set boundaries to your creativity. 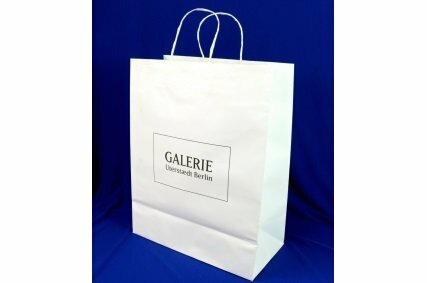 We would be happy to advise you on your options for creating paper sacks and packaging which will stand out from the masses and generate long-lasting attention. 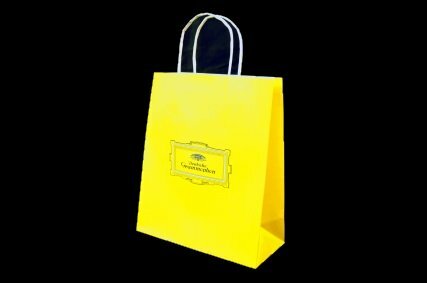 Don't just hand over your services and products, display the value of your goods and your business with classic packaging. 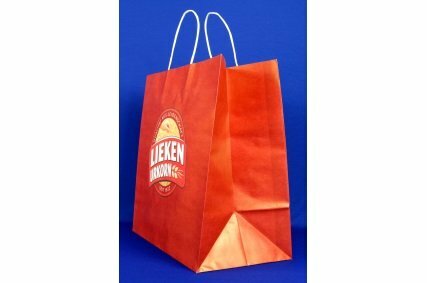 Paper sacks have always been, and remain, the classic retail packaging. 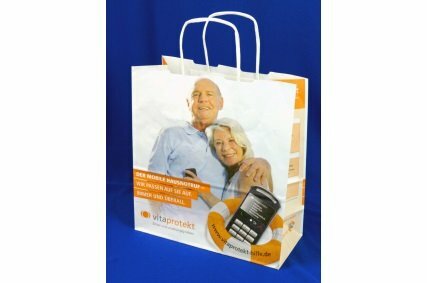 Even small things like bags need to display and demonstrate the lasting value of your products. 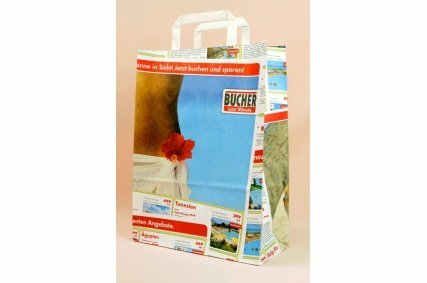 Be sure that your paper sacks can hold their own on shopping trips. 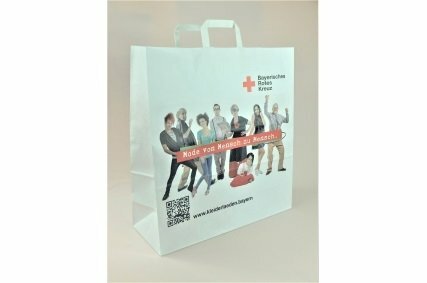 Be a part of the market shift to paper sacks.